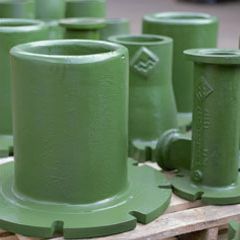 Products Manuctured by our foundry. 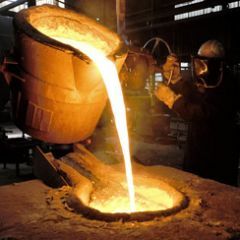 Skills and services we offer. 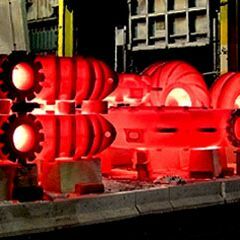 Materials used by our foundry. 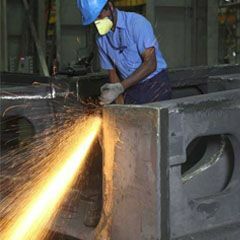 Founded in 1981, the foundry started business manufacturing components for the shot blasting industry in a garage situated in Balfour Ave Industrial Site, Benoni. 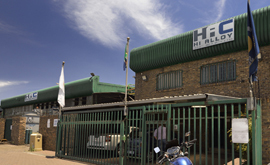 Through the years Hi-Alloy Castings has grown to become a force to be reckoned with in the South African Foundry Industry, manufacturing parts for Pumping, Crushing, Cyclone Separation, Brick Manufacture, Shot Blasting industries and more.